Valentine’s Day is this week and I’m trying to shake things up a little bit on this blog, I decided to make a post about love and the law. These two things that don’t go together that often. In short, yes you can anyone for almost anything if you have the money to pay a lawyer who will take your case, but that doesn’t mean you will win. In most situations, you don’t have a great chance wining a lawsuit against your ex unless you have sustained some type of economic damages or emotional injuries. However, there are real cases out there where people have sued an ex for leaving them high and dry and they won big money. Even more eye opening, in Mississippi you can sue your spouse’s lover if they are the reason for your divorce. 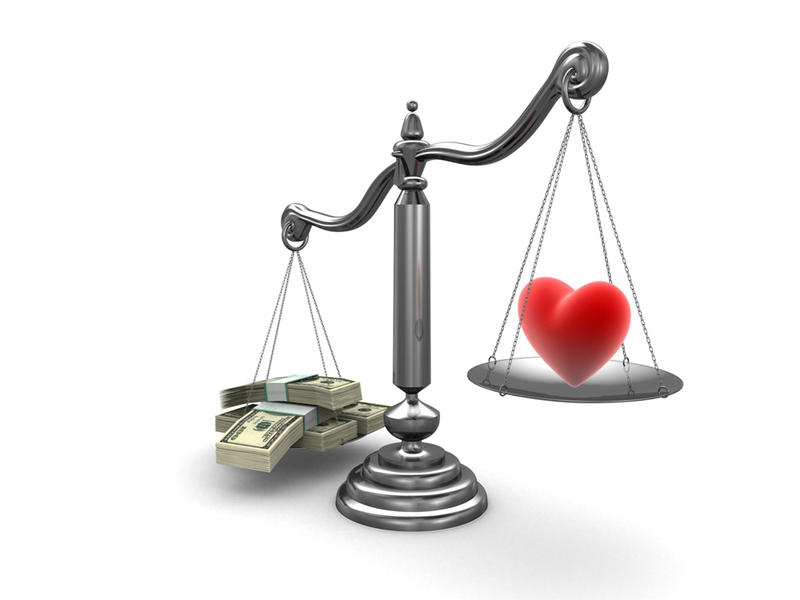 Suing your cheating spouse’s lover: Alienation of Affection. While researching for this article I learned about Alienation of Affection. I have heard about this law but I didn’t know that it really existed. Alienation of Affection is bringing an action against a person (suing someone) for depriving you the affection of your spouse. In plain language, you can sue your spouse’s lover for breaking up your marriage. This is an old cause of action that is not available in most of the U.S. but it is still available in Mississippi. I wonder why my law professor’s never told us about this. Many defendants have tried to get this old tort law thrown out, but the courts will not do it. The Mississippi Supreme Court has stated that “In retaining the tort, this Court has stated that “the purpose of a cause of action for alienation of affection is the ‘protection of the love, society, companionship, and comfort that form the foundation of a marriage….’ “Id. at 417 (quoting Saunders, 607 So.2d at 1215).”The right sought to be protected is that of consortium.” Saunders, 607 So.2d” Fitch v. Valentine, 959 So.2d 1012, (2007) Awe, How Sweet! Read Fitch v. Valentine, 959 So.2d 1012 (2007) a case where a wealthy Mississippi real estate investor had to pay a man $754,000 for sleeping with his wife, fathering their child, and breaking up their marriage. The case went all the way to the Mississippi Supreme court and investor had to pay $754,000 with 8% interest! This case could be a lifetime movie. Bottom line if you are rich in Mississippi, don’t mess around with people who are married. If the moral aspect don’t stop you, the possible money damages should. Who gets to keep the Engagement Ring after a breakup? v. LAWRENCE J. TUCKER JR where a couple called off their engagement and the ex-bride to be didn’t want to return back the $40,000 engagement ring her ex fiancé gave her. The case went all the way to the MISSISSIPPI COURT OF APPEALS. In the end the ex-groom won the ring back. It is Mississippi law that when an engagement is called off the engagement ring must be returned to the person who gifted it. 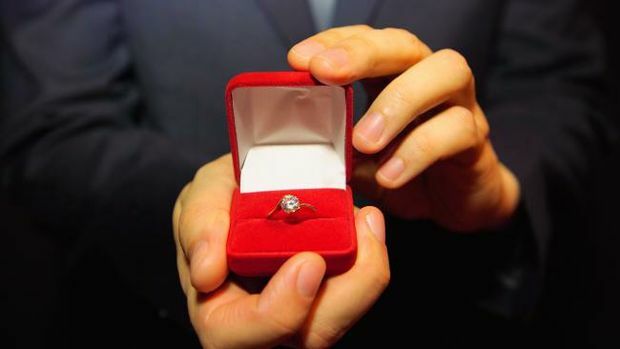 “The engagement ring is to be considered an inter vivos gift conditioned upon the parties getting married.” (Cooley v. Tucker) So let it be known that you can’t pawn that big engagement ring after your marriage has been called off. Some brides have successfully sued their exes for breaking their engagement. These cases make you want to think twice before calling off an engagement especially if you are rich. Also, Attorney friends please don’t beat me up over my citations. I didn’t feel like properly blue book citing this article. Thanks. At Hopson Law Group we represent clients who are having a tough time dealing with insurance companies. We can help you get your maximum settlement. You can reach us at 662-624-4100 to set up an appointment for a free consultation to get help with your insurance claim or uninsured motorist claim!